Your child’s birthday is a momentous event. 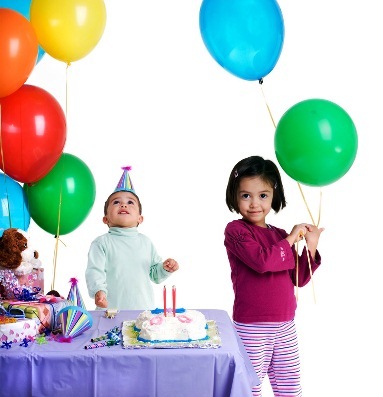 Planning a birthday party for your child is another milestone in your life. But planning a birthday celebration is easier said than done. 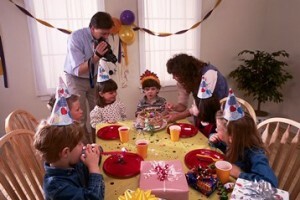 Successful birthday parties do not just happen; birthday parties that are full of fun are well-planned. You will need to have numerous ideas for planning. Here is a checklist of ideas for organizing a child’s birthday party for everyone joining the celebration to truly enjoy. 1. Date and Time It is always best to schedule your child’s birthday party on a weekend, but make sure that it will not fall on her ballet recital or his baseball championship game. If your child’s birthday coincides with a holiday, be sure to mail out the invitations earlier or move the party to a different date. 2. Invitations Send out invites to your friends and your kid’s friends to know just how big the party you want to plan. You can design your own invitation based on your birthday party theme or buy ready-made invitations and fill them out. If you have an estimate for the number of guests, be sure to have more food for the adults. Decorate your venue with paper streamers, balloons, posters, or banners and see how your decorations transform to an enchanting place. You can also get party hats and name tags with designs that complement the birthday party theme. Most party suppliers offer many party ideas for making your child’s birthday party more enjoyable. Here is a list of decoration ideas to check out! The birthday cake is the centerpiece of your child’s birthday party. You can bake your own cake and decorate it to match your child’s birthday party theme. You can also opt to order one from a local bakery offering themed cakes for birthdays, weddings, and other special occasions. Serving cupcakes is a good idea too. In addition to the birthday cake, you may also need simple party food for kids. 5. 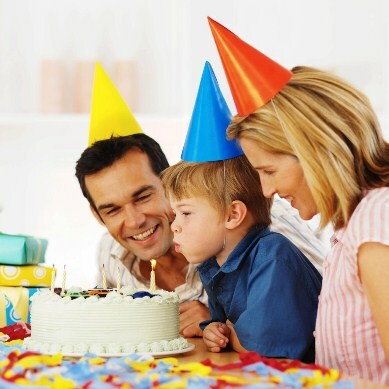 Kid’s Birthday Party Themes When planning a child’s birthday party, the first thing you need to determine is a unique birthday party theme that will create the mood of the party. Ask your child to help you decide for a good theme that could work. This comes easy as every child already has something on their mind long before their birthdays. Offer suggestions and let him or her go wild with their imagination. 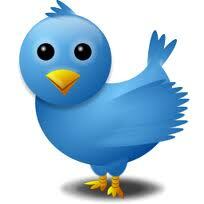 Try creating a list of alternatives as to what kind of party they want and know what and how much to invest. Be sure to keep their expectations in check as you wouldn’t want to promise too much. Blue-themed party, jungle animals or Safari party, pirate party, and train party will do the trick for boys while the girls will surely enjoy a pink-themed party, princess party, or a fairy party. Some kids prefer party characters, such as Sponge Bob, Ben 10, Thomas, McQueen, Barbie, Dora, and The Disney Princesses, while others choose superheroes like The Justice League, The Avengers, or Marvel Superheroes. Everybody loves a goody bag. Party favors are popluar at children’s birthday parties. You can put candies, lollipops, or jelly beans in a goody bag, paper cup, or personalized pails that will match the theme of the birthday party. Party favors are a great way to end your child’s birthday party. Here are some great ideas for children’s party favors. Distribute the party favors to the children before they leave. 7. Party Food Ideas Decide on how you would want to serve your meal. If you want it small, keep the party food presentation simple. Among the familiar choices are pizza, sandwiches, fruit salads and cupcakes. You can be creative by giving the children cookie cutters so they can prepare their own food. Check out our list of favorite simple party food ideas for children. Also consider the adults present in the party. A party wouldn’t be alive without children shouting and running. Make a list of activities for your kid’s birthday party. There are numerous games and activities to entertain kids. Activities will vary depending on your child’s age, gender and weather conditions. Simple old-fashioned party games like pin the tail on the donkey and musical chairs. For little older kids, treasure hunt, egg hunt and other games that are more challenging would be exciting. For girls, you can have a craft booth to make ribbon wands and party poppers. For boys, you can think of arts and crafts activities such as designing T-shirts or baseball caps. You can also rent a jumping castle for your outdoor activities. 9. Contact a professional children’s entertainer for your child’s special day! 10. HAVE FUN! That’s basically what how to plan a child’s birthday party is all about. Every child dreams of having a special party where they feel that they can live their fantasy. A colorful and festive gathering with their friends can truly ignite a child’s joy. As parents, we always have this passion to grant their wish. Sometimes a successful party includes shouting, running, and a little mess. Make your child special; don’t be too tight if things don’t go as planned. Kid’s have this great ability to be spontaneous.